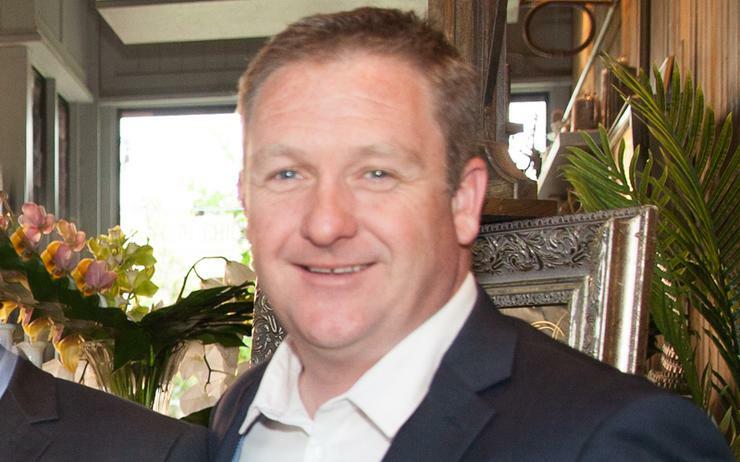 Former F5 Networks channel account manager Gary O'Sullivan has been named AppDynamics' channel manager for Australia and New Zealand (A/NZ), a newly created role. O'Sullivan brings more than 10 years of experience to AppDynamics, who was acquired by Cisco in 2017 for US$3.7 billion. Simon Horrocks, AppDynamics' regional VP for A/NZ said the company has experienced growth locally as organisations are turning to the company to help them "transform the complexity of modern IT into opportunity". In 2006, O'Sullivan joined Lenovo as the distribution manager. After one year with the hardware vendor he moved to Vasco data security where he was the A/NZ channel manager for three years. Always taking up on channel leadership roles, O'Sullivan then moved to Motorola where he spent almost four years as its channel manager then joined BluFi Wireless in 2014 as the national partner manager, his last gig before joining F5 in 2015, where he stayed for almost four years. F5 Networks confirmed O'Sullivan's departure to ARN, with Jason Baden, the vendor's regional vice president for A/NZ saying he resigned to pursue another opportunity. "We thank Gary for his contributions to F5’s success and wish him the best of luck in his new endeavours," Baden told ARN. "We will be conducting a search for his replacement and will share an update when we have additional news."